Ghost Recon font here refers to the font used in the logo of Tom Clancy’s Ghost Recon, which is an American and French video game series of military tactical shooters, created by Ubisoft Red Storm, a game development studio founded in part by American author Tom Clancy. The logo of the game features the game title in all capitals in a square sans serif, which is probably Eurostile Bold Extended. The “O” in “RECON” is replaced with a skull head and sometimes with a target symbol. 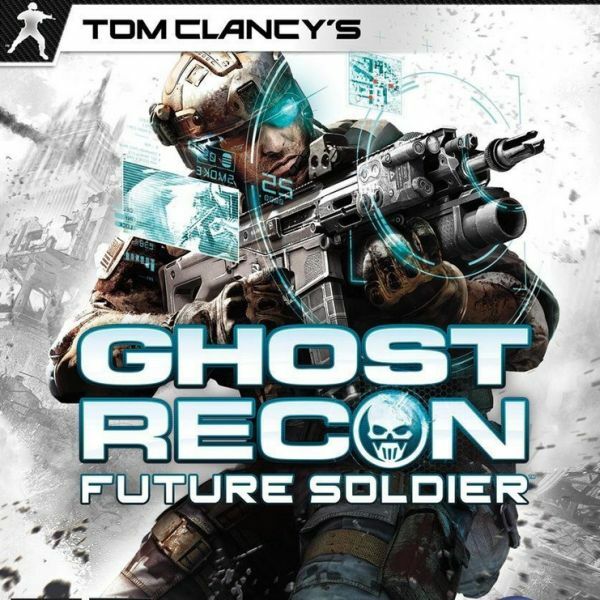 In addition to Ghost Recon, Eurostile typeface is also used in the following logos, movie posters or album covers etc., including: Shooter, Funimation Logo, Ubisoft Logo, Eurovision Song Contest, Tomorrow, Mike and Ike, GoPro Logo, Lincoln Electric, Subaru, Mighty Med, Snitch, Resistance Fall of Man, The Amazing Race (TV Show), Klout, The Pokemon Company.